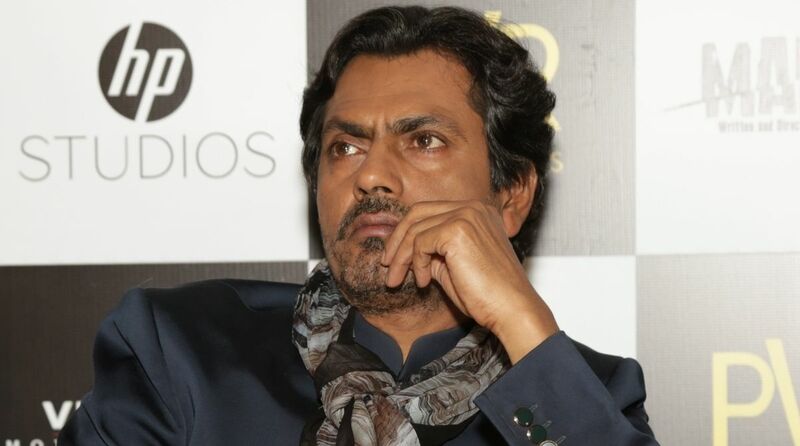 Actor Nawazuddin Siddiqui, who was last seen onscreen in “Manto”, says that the distribution of Nandita Das’ directorial film was really bad and because of which it was not able to do good business at the box-office. Nawazuddin was interacting with the media at GQ Men of the Year Awards 2018 on Thursday in Mumbai. Asked whether he is satisfied with the audience reaction to his film, he said, “I am really satisfied with the audience response to ‘Manto’. The film travelled in world’s biggest film festival so I will always be satisfied and happy with that fact. Nandita Das was very much disappointed by the film’s morning screening being cancelled on the first day of the film’s release in several cities like Delhi, Noida, Mumbai, Pune, and Ahmedabad. It affected box-office business of the film to a larger extent. Nawazuddin stars as legendary Urdu writer Saadat Hasan Manto in the film that was released on Friday, but multiplex chain PVR Cinemas had cancelled the morning shows due to some problem. The actor will be next seen in “Thackeray”, a biopic on late Shiv Sena Supremo Bal Thackeray. It has been written by journalist and MP Sanjay Raut and directed by Abhijit Panse. It will be shot in Hindi, Marathi, and dubbed in English and is slated to release on January 23, 2019.